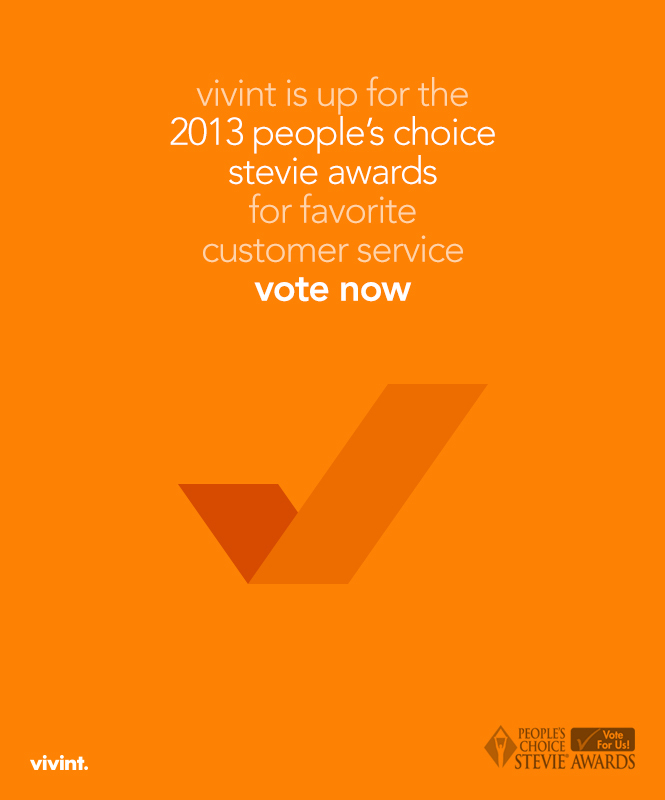 We’re excited to announce that Vivint has been nominated for a 2013 People’s Choice Stevie Award for Favorite Customer Service. 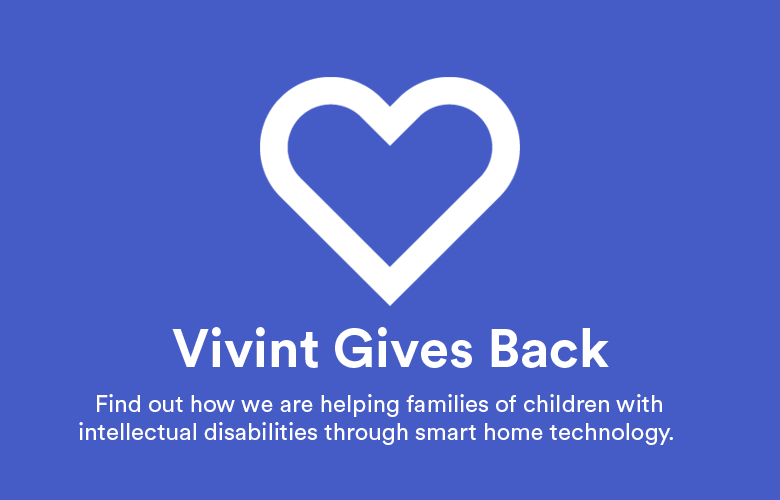 This is a great honor and we’d love it if you’d vote and help spread the word! 2. Fill in your information (you can use your work email and phone number). 3. This will complete your vote. 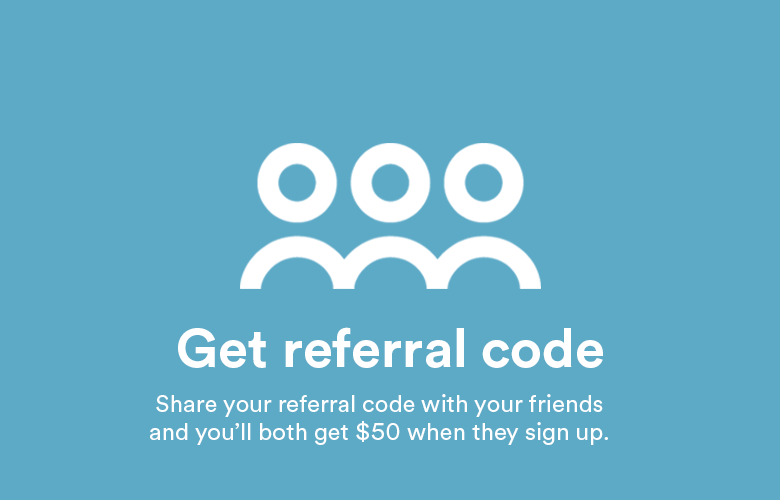 Please don’t hesitate to share this with your friends on Facebook and Twitter. We’ve put together some language to help make that a little easier. You can use this or whatever wording you want. We just want to get the word out! 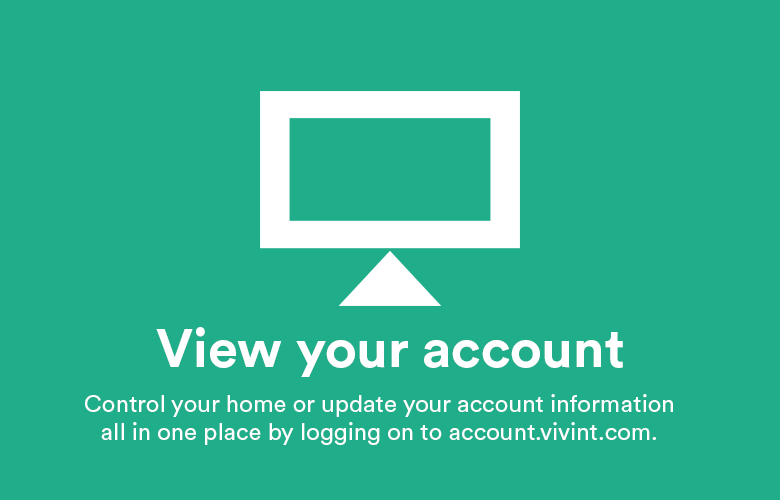 I voted for Vivint for a 2013 People’s Choice Stevie Award. You should too! 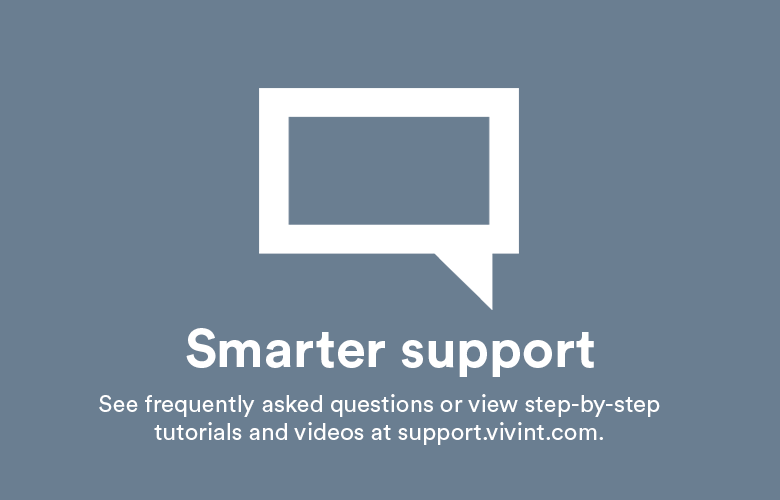 We are very proud of our Customer Support team and all they do. Let’s get them recognized for their great work! Voting ends Feb. 8, so let’s get started!